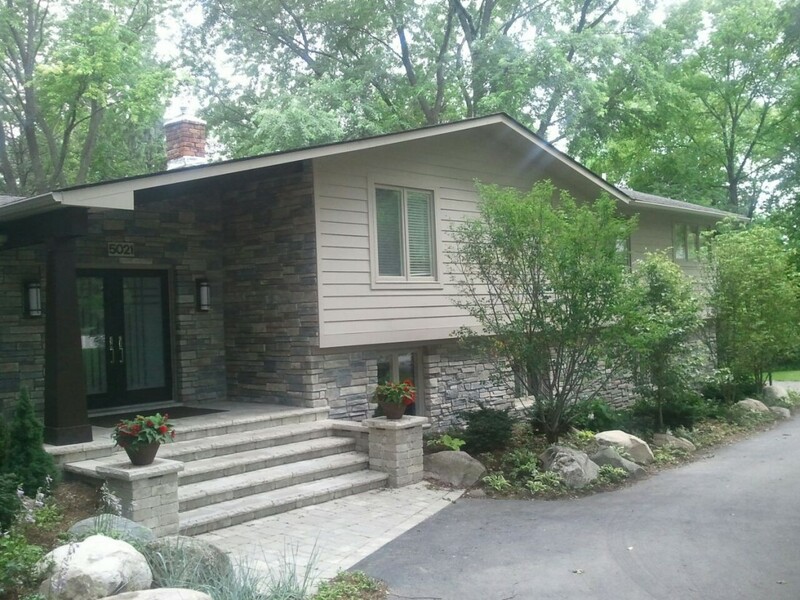 Cornerstone Roofing is a licensed roofing contractor serving West Bloomfield, Bloomfield Hills, Farmington, and the surrounding areas. 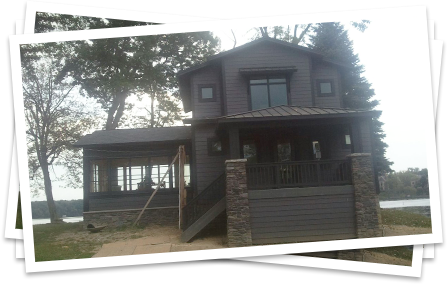 The mission of Cornerstone Roofing is to build a relationship of a superior value and lasting quality for our customers. We know how much your home means to you. That is why all Cornerstone associates and team members devote their time and effort to give you a quality roof you would expect from a professional, conscientious contractor. You can depend on our business methods that have been crafted and tested continuously over the past two decades and ensure lasting value for your home. Our experienced team is available to provide you with a quick and accurate estimate for any storm damage repair. We also offer free, no obligation estimates for all types of roof repairs, replacements, or installations, as well as gutter, siding and window installation and repairs. Contact us today to speak to a roofing expert!